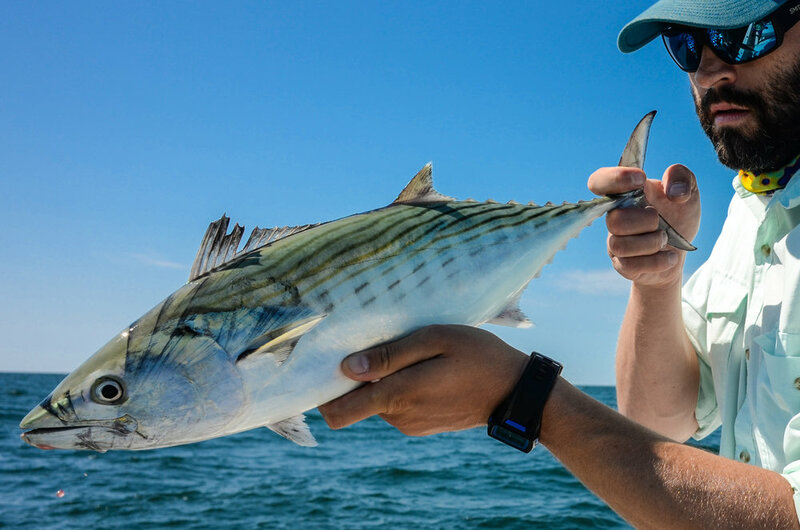 Saltwater fly fishing is more than a passion for Nate, it's his way of life. He has been fishing Nantucket for over 20 years and as a result of thousands of hours on the water, he simply knows where the fish are. Nate is laser focused on creating a fun, educational, and productive trip and all levels of anglers are welcome aboard his boat.